Summer's mega-blockbuster going wide in 1,700 theaters for Labor Day weekend. "The Avengers" is going into wide release once again just in time for the Labor Day weekend. 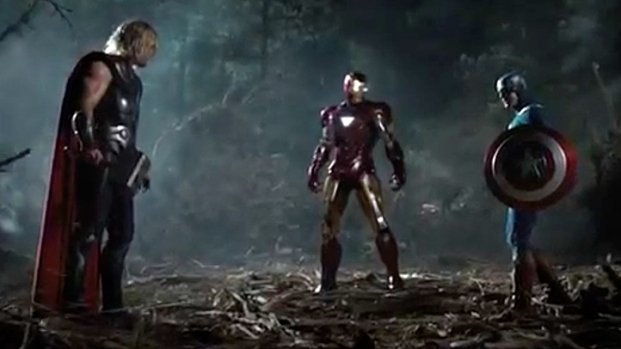 "The Avengers" has one more trick up its sleeve. The summer's and year's biggest box-office hit will move back onto 1,700 screens Friday. The wide-release push is timed to the Labor Day box-office weekend. While the move recalls earlier speculation about a director's-cut version that would help "The Avengers" sail past Titanic among Hollywood's all-time blockbusters, it's actually not a get-James Cameron plot, either in design or expected execution. The studio employed a similar Labor Day rerelease strategy with last summer's "Cars 2," and is, in fact, bumping "Brave" back up to 1,700 screens this weekend as well. 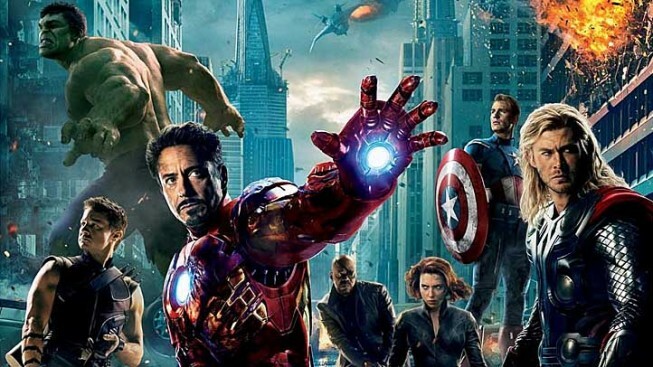 "The Avengers," which opened May 4, grossed about $115,000 at 123 theaters last weekend, per BoxOfficeMojo.com stats. With its theater count beefed up, the Marvel superhero movie could take in about $1.5 million this coming weekend, Exhibitor Relations guestimated. Its four-day, holiday total was expected to be in the ballpark of $2 million. Either take would leave "The Avengers" still a long way from "Titanic," which sits at nearly $660 million domestically following a 3-D rerelease this past spring. 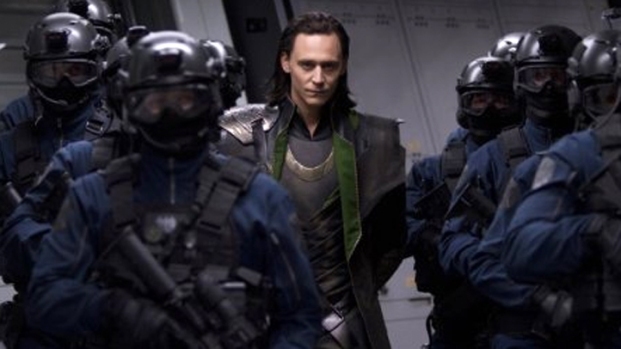 Through Sunday, "The Avengers" had grossed a staggering $617.8 million. It is the third-biggest-ever domestic and worldwide hit, behind "Titanic" and the all-time champ, Cameron's "Avatar." Look for "The Avengers" at a theater nearer you through Thursday. Look for it on DVD on Sept. 25. And then just start looking forward to the sequel.